The Ice Queen's Garden is a photograph by Susan Maxwell Schmidt which was uploaded on March 26th, 2015. 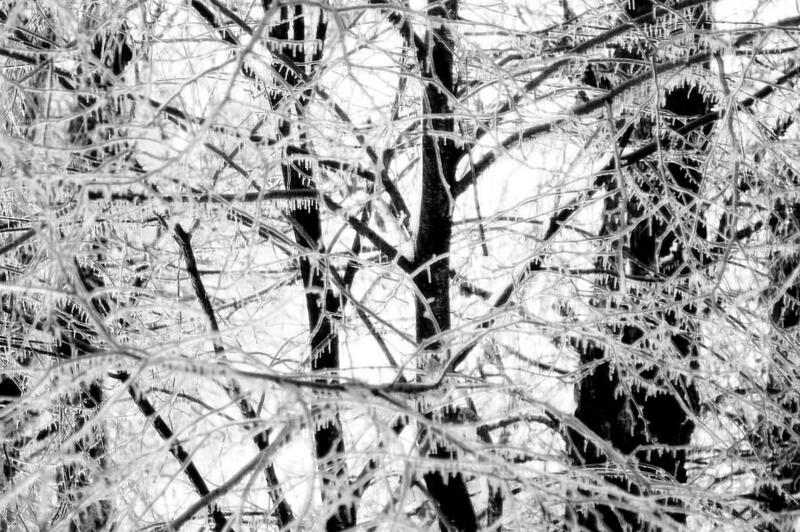 A surrealist landscape photograph in black and white taken in winter of 2014 after an ice storm fell on a stand of trees in rural East Nottingham, located in Chester County, PA. Please visit my Chester County Pennsylvania art gallery to see all my photographs of my beautiful little corner of the world. Great shot! Gives a feel of coolness!